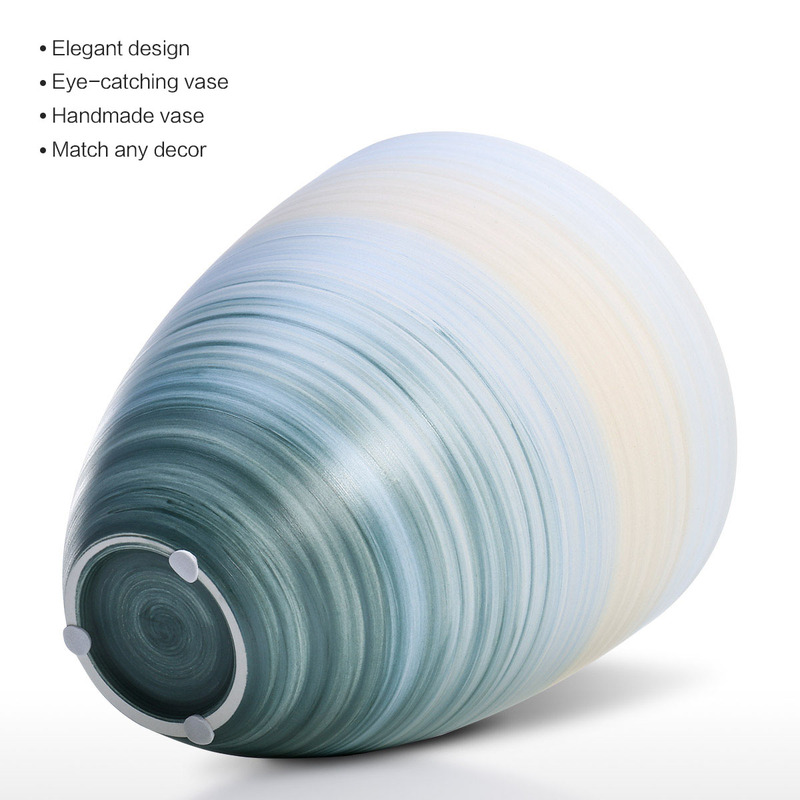 This flower vase has an elegant simple design, and it can perfectly match a variety decor accents. 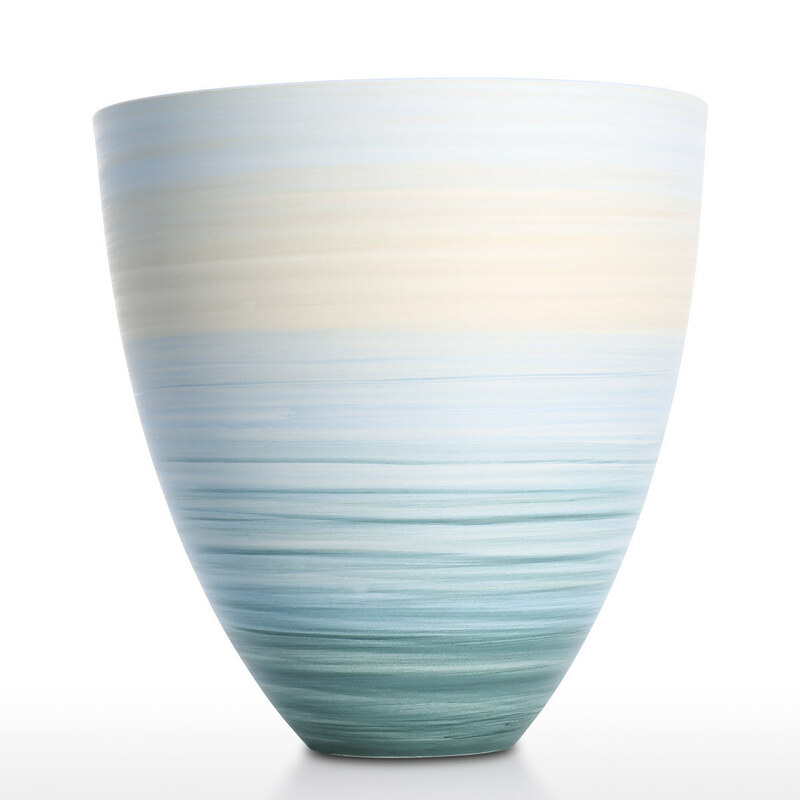 This high ceramic vase is beautiful and the gradually changing color makes the vase more attractive. 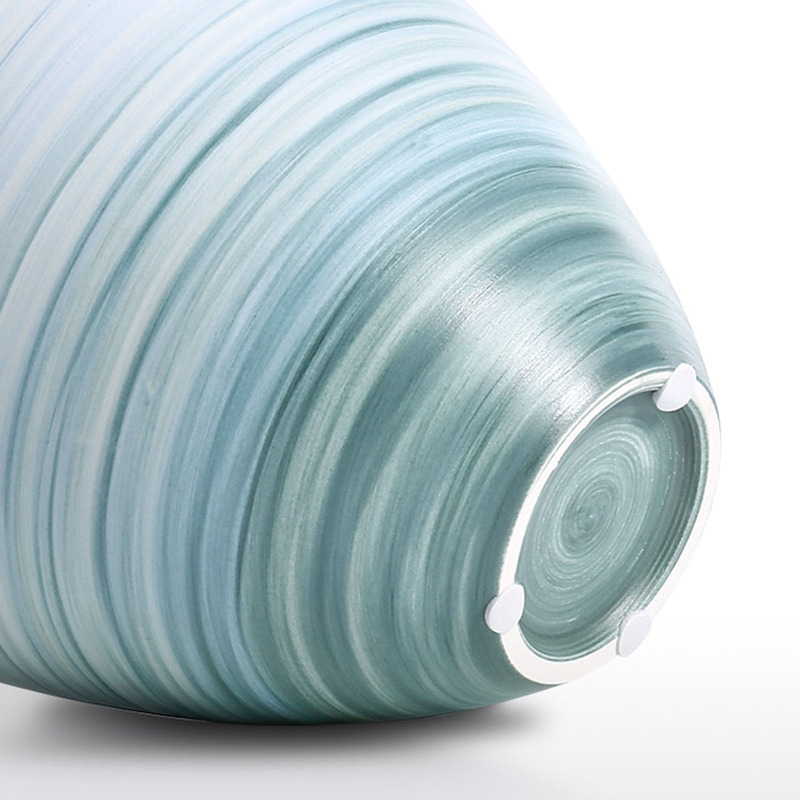 This flower vase is handmade by skilled craftsman. 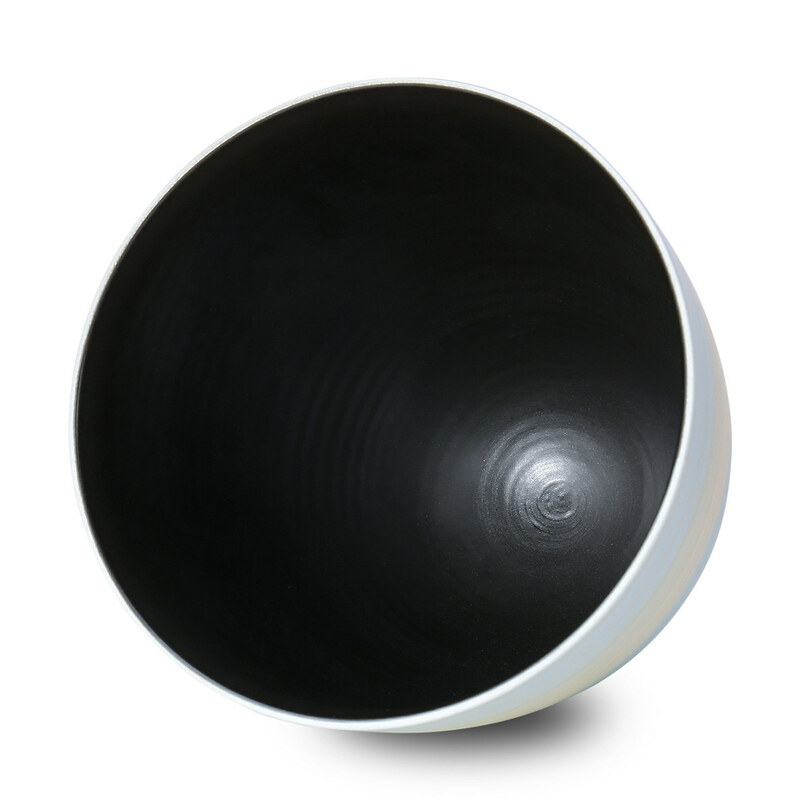 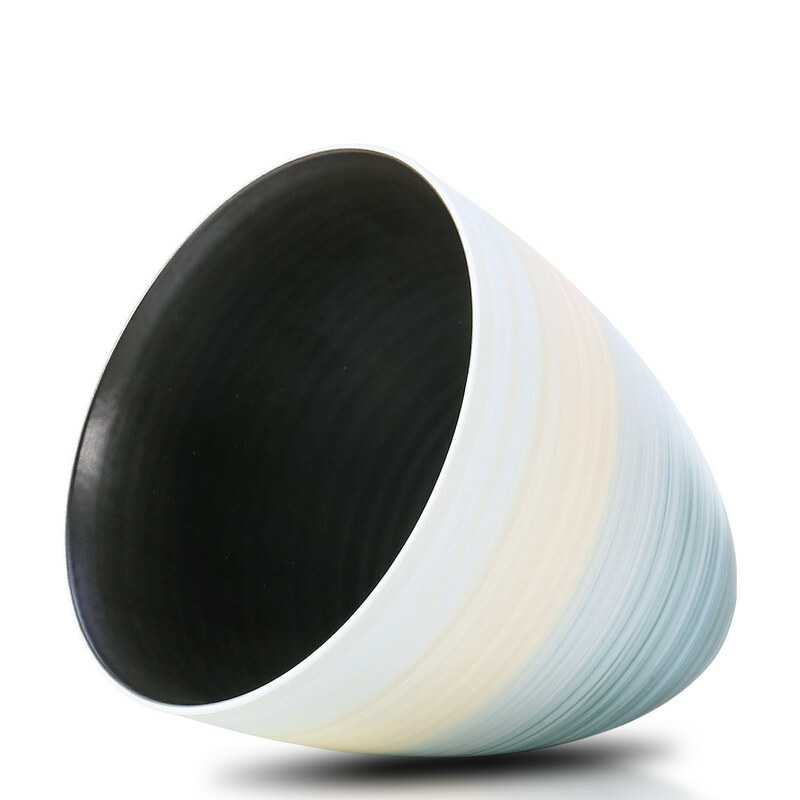 The porcelain vase complements the office or home decor, living room, table and shelf. 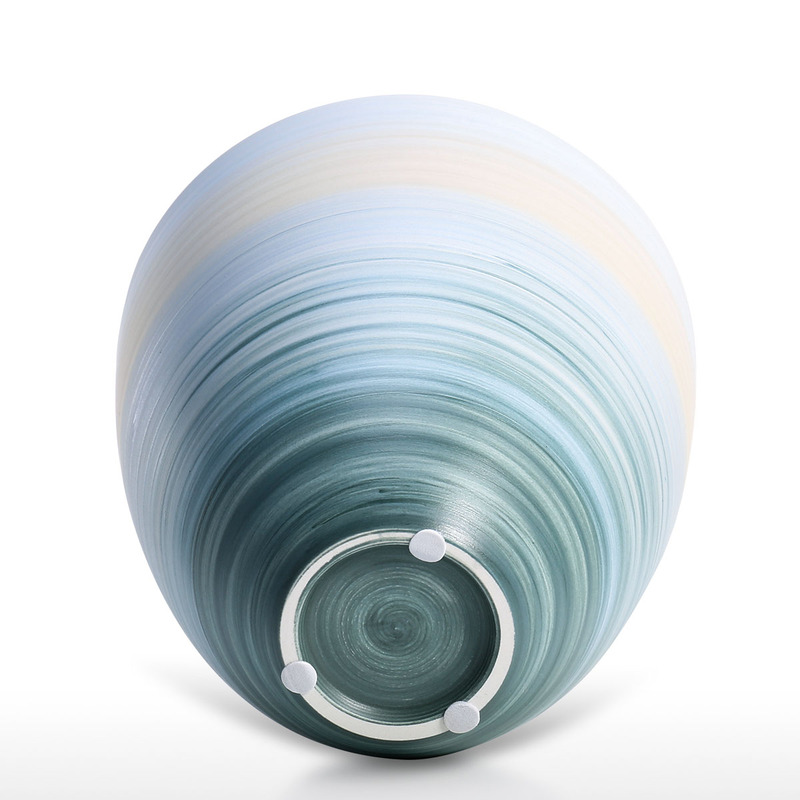 The vase is a perfect gift for your family, friends who love to decorate the home. 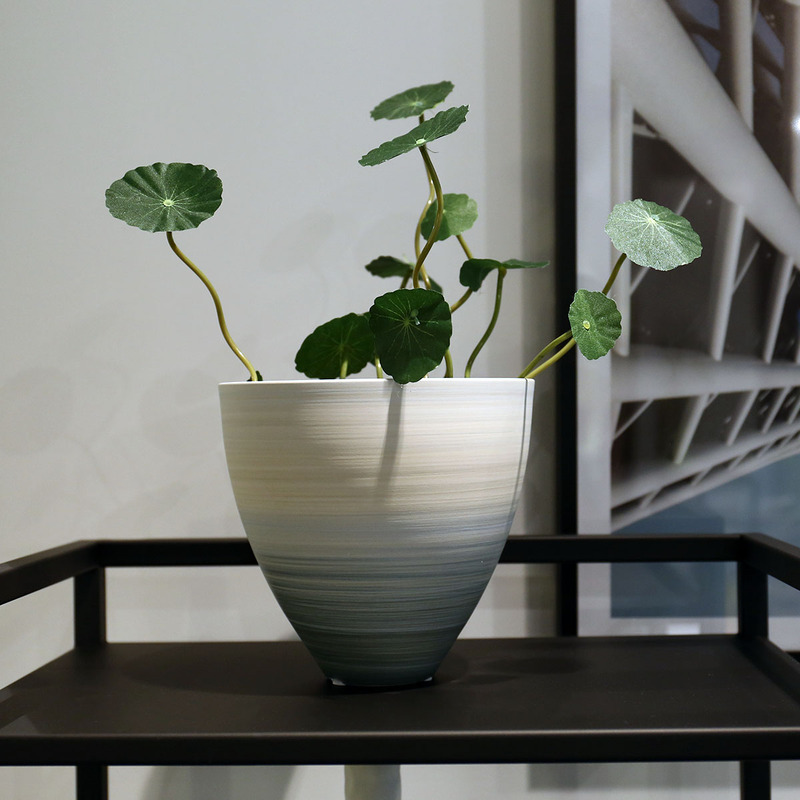 Elegant design: This flower vase has an elegant simple design, and it can perfectly match a variety decor accents. 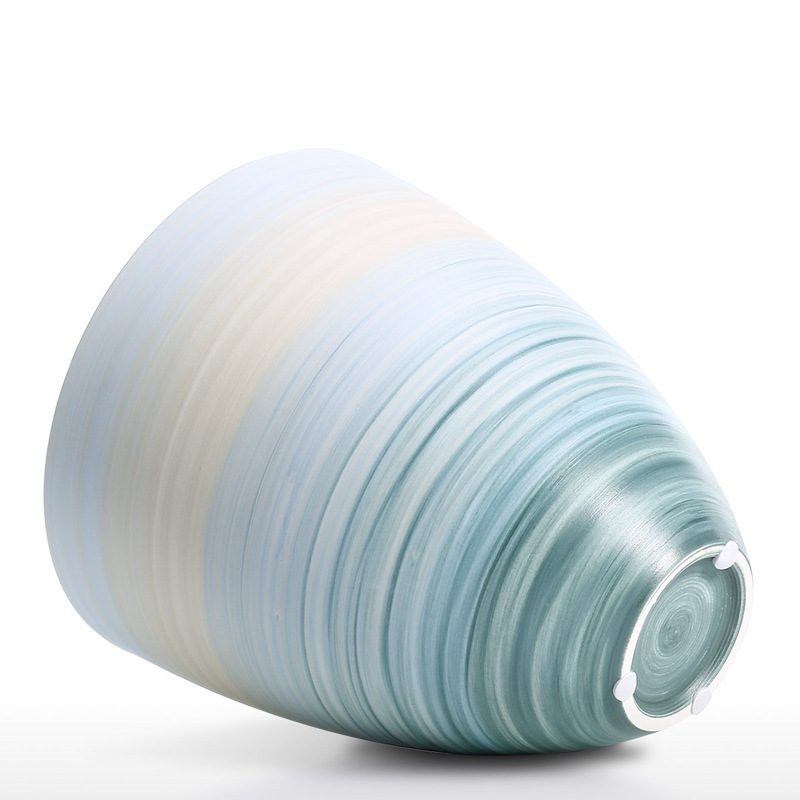 Eye-catching vase: This high ceramic vase is beautiful and the gradually changing color makes the vase more attractive. 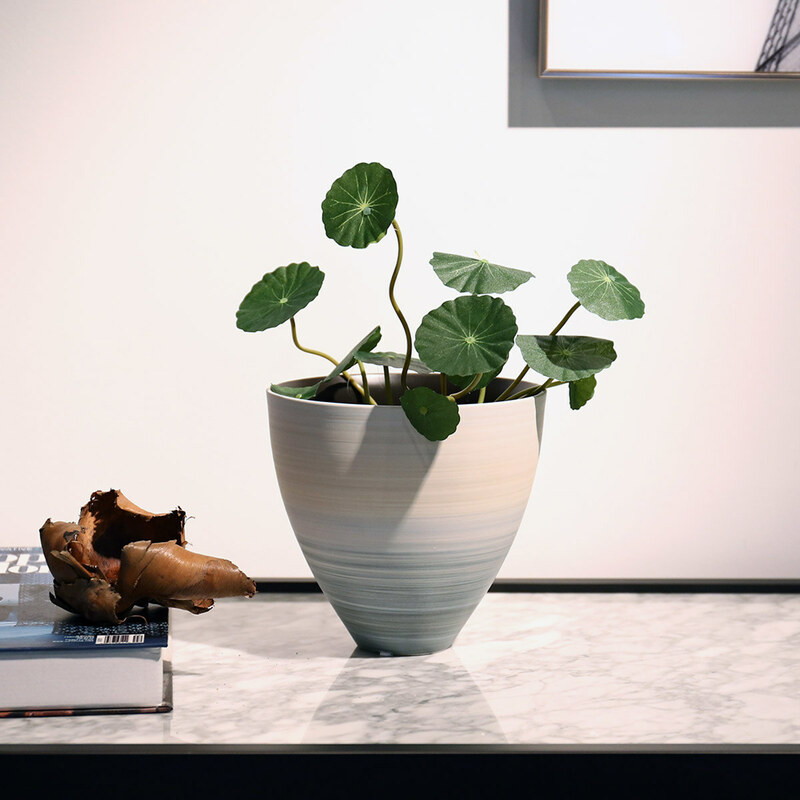 Handmade vase: This flower vase is handmade by skilled craftsman. 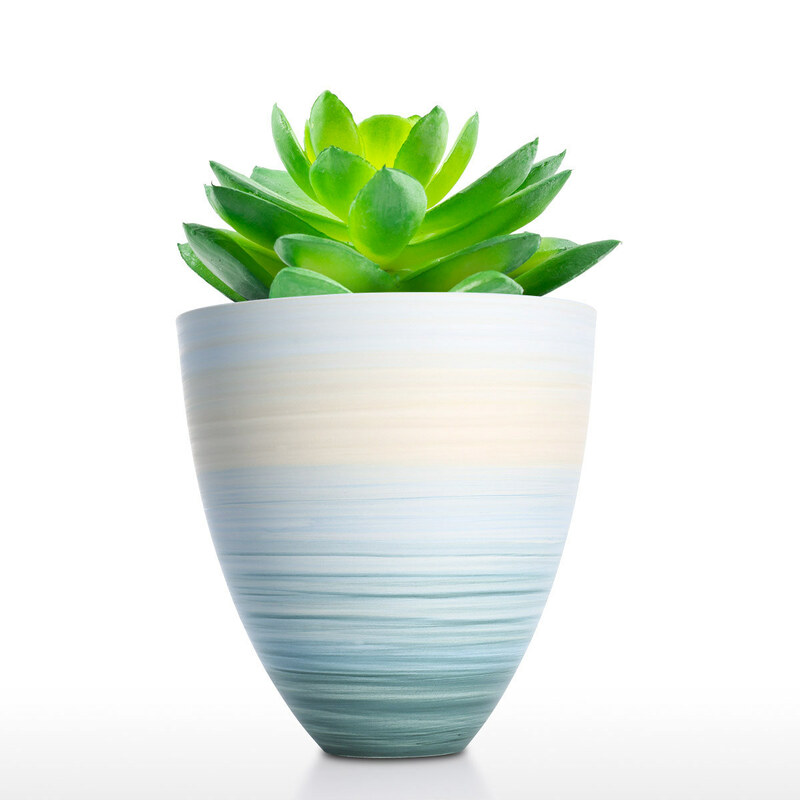 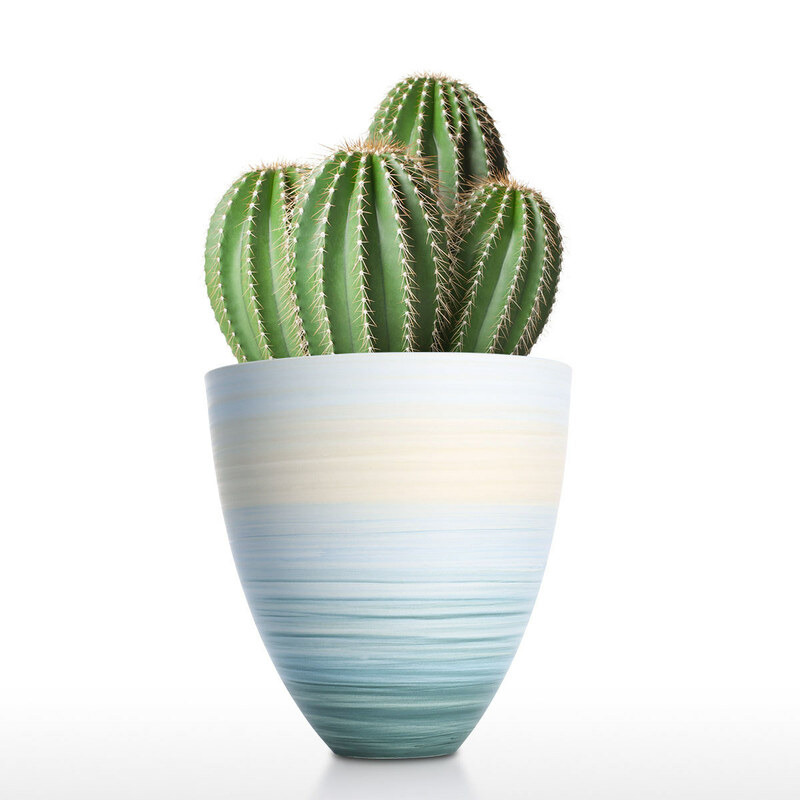 Suit for any decor: The porcelain vase complements the office or home decor, living room, table and shelf. 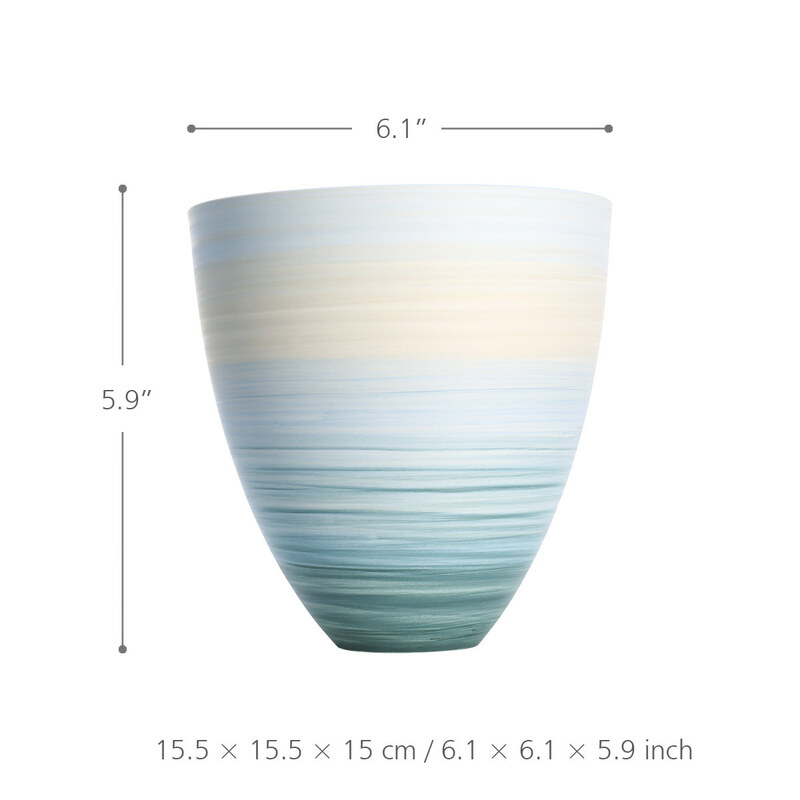 Perfect gift: The vase is a perfect gift for your family, friends who love to decorate the home.